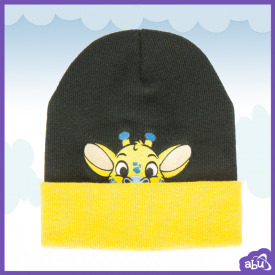 PeekABU Beanies Giraffe - Crinkly shivers beware ! No adult baby wants cold ears ! Crinkly shivers beware ! No adult baby wants cold ears ! Crinkly shivers beware! No adult baby wants cold ears ! 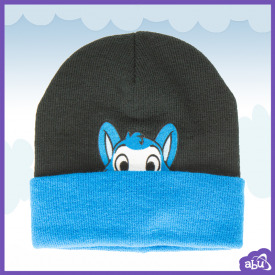 ABU is here to keep you dry and warm through the chilliest of days! 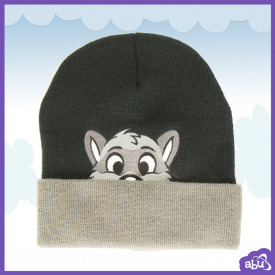 Introducing PeekABU Beanies! Big Babs need warm, snuggly coverage from head to nappies and everything in-between! With each of the four PeekABU characters to choose from, you can collect them all and wear a different beanie every day ! Show your #ABUPride undercover! 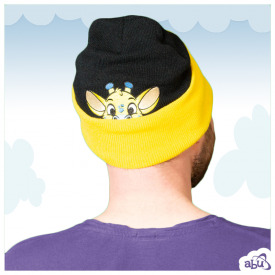 Wear your favorite PeekABU characters with this weather ready knitted hat, stay fashionable and keep your ears roasty-toasty warm !